At times, the sun can be overbearing when out on the open water. Not only can you get sunburn, or simply be too hot to enjoy yourself, but the UV rays can damage your boat in many ways as well. Protect yourself and your boat from the scorching summer sun with one of the many shade solutions from Jean's Canvas Products. Prefab MAC Biminis, custom fabricated Bimini Tops or Navy Tops, or even a Sun Awning for your aft deck, just to name a few. For over 35 years, we have been helping customers enjoy their boats to the fullest, let us do the same for you. Just because you're out on the water, doesn't always mean that you are looking to get wet. Protect yourself from cold spray or untimely rainfall with a custom boat enclosure from Jean's Canvas Products. We can custom build an enclosure for any size or style boat, using the finest materials in the industry, and our expert technical experience. From Hard Tops, T-Tops on Center Consoles, and Walk Arounds, to 4u2Sea acrylic enclosures on larger sports fisherman boats, Jean's can do it all. If you need a Camper Back Enclosure to make sleeping on your boat more enjoyable, we can do that too. Don't get left out in the rain, call Jean's Canvas Products for a free estimate today. You do the best you can to take care of your boat when you are on it. Do the same when you aren't on it, and cover it the right way, with a custom cover from Jean's Canvas Products. Cockpit Covers, Aft Covers, Console Covers, Dashboard Covers, Binnacle Covers, you name it we can make it. We also offer Custom Winter Covers, and prefab trailer covers from MAC and Carver. We are also a full service upholstery shop, and can perform any custom canvas work that you might need done for your Duck Boat or Sailboat. 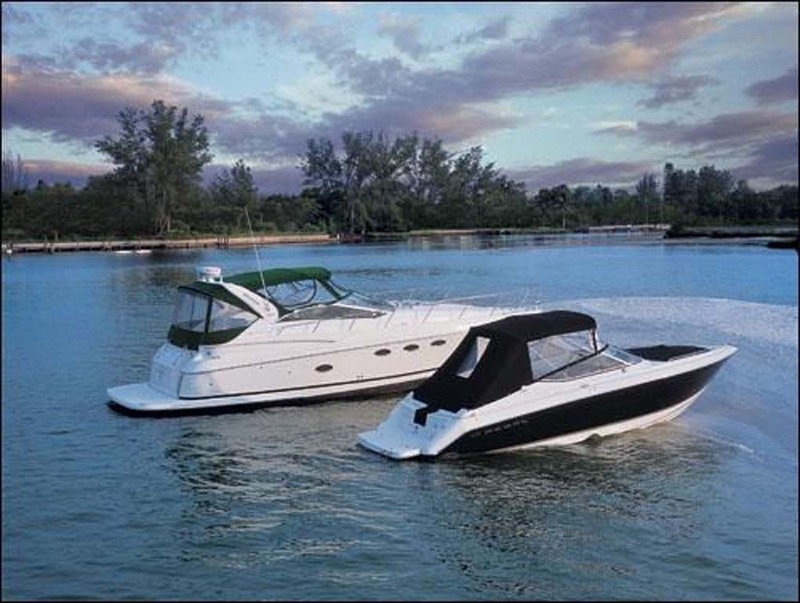 Jean's Canvas Products has been providing top notch service to boat owners all over the Tri-State Area for over 35 years. When you need custom canvas or upholstery for your boat, call the pros at Jean's Canvas Products and we will handle the rest.